Franchising is an excellent way for individuals to start a business while benefiting from support, training and branding from a larger, more experienced company. The 2018 British Franchise Association (BFA) Natwest franchise survey highlighted a sharp rise in under-30s starting franchises and a high rate of female entrepreneurship. 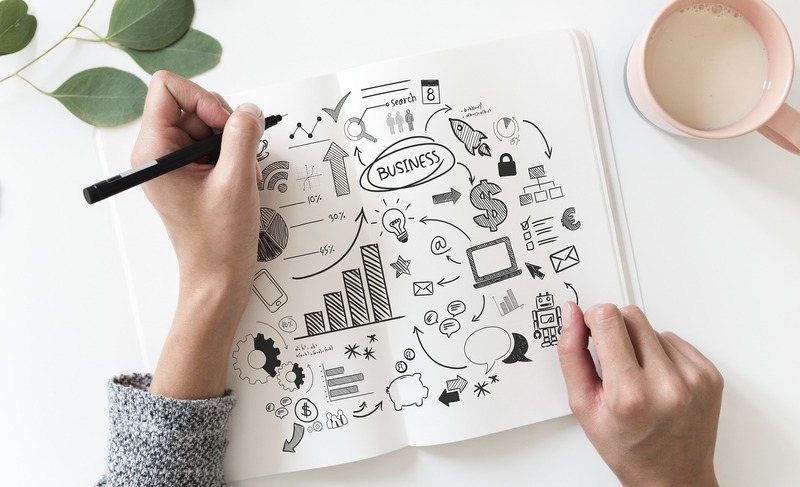 Franchises continue to be a popular choice for budding entrepreneurs who want the independence of their own business as well as structure and support throughout the process. If you’re keen to become a franchisee in 2019, which businesses are the best to start? Below, James Fell from What Franchise looks at the industries and particular franchises that could become huge in the upcoming year. The BFA HSBC UK Franchise Awards 2018 listed some big brands as winners, including McDonald’s. But other winners included smaller franchises showing great potential and stepping up their game in the franchising market. Here are some franchise sectors to consider for the year ahead. The nation loves pets, so it’s no surprise that the emerging franchise of the year award went to We Love Pets. This family-run business helps pet owners to take care of their pets while also balancing a busy lifestyle. For animal lovers, this could be an excellent franchise opportunity. One-third of people are reducing or completely eliminating meat consumption. All of these statistics indicate that franchises catering for plant-based diets could be a winner. Vaporized has been ranked as Scotland’s fastest growing business. In just three years, the company has grown by 97%. Vaporized, currently changing its branding to VPZ, offers franchising opportunities across the UK. The growth of the business indicates that it could be a very worthy investment. Year on year, more people are ditching unhealthy cigarettes and switching to e-cigarettes instead. According to Business Insider, the number one ranked franchise in the world is Anytime Fitness. The gym allows 24-hour access, 365 days a year. As individuals seek a healthier lifestyle, Anytime Fitness meets the demand for people to exercise when it best suits them. One of the benefits of starting a franchise is that prior industry knowledge isn’t always necessary. However, an interest in the sector is important, as is a passion for starting the business. There are hundreds of franchise opportunities in the UK, and with different price points for starting, you can find one that fits your budget. Although you may have savings or have received a sum of money to start your franchise, most banks offer loans. Many banks are happy to loan money for a franchise as it knows there’s typically a high rate of success since these companies are already well established. Don’t be afraid to reach out to various franchises to find out more about what they can offer you. The one you choose could be in demand by the end of 2019. More on becoming a franchisee and franchising.